Have you even been in the middle of a shopping trip and realized your phone has died? I hate to admit it, but this has happened to me more than once, especially while traveling. Even worse, my husband said to call or text him when I was finished, leaving me looking throughout the mall for where he decided to hide and read, or where he parked the car since I know he is avoiding shopping. After a few of these close calls, I decided it was time to keep something in my bag to make sure I can quickly charge my phone on the go. 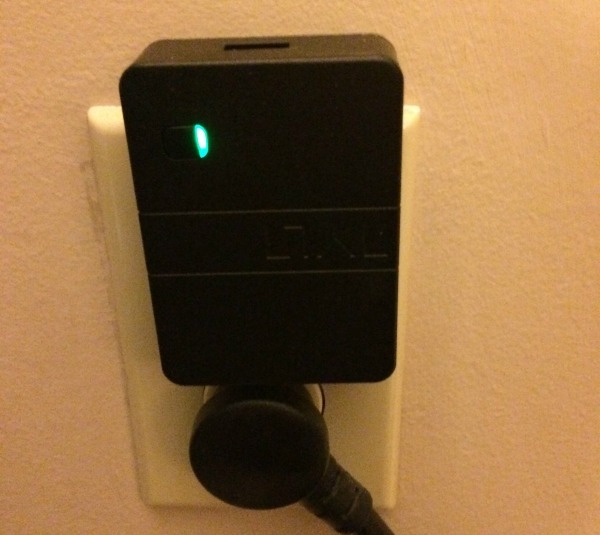 Luckily, I found the perfect solution – the TYLT ENERGI 2K Travel Charger! TYLT ENERGI 2K Travel Charger: What is It? Looking for a way to charge your phone while you are on the go? 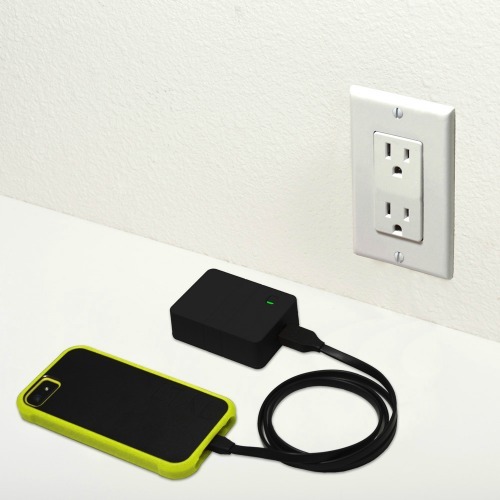 If so, we think you will love the TYLT ENERGI 2K Travel Charger. This innovative charger not only replaces your typical phone charger, but also allows you to charge on the go. Inside the charger itself is an extra battery that charges while you also charging your phone in a regular power outlet. When you are finished, just throw the actual unit in your backpack or purse and you have the ability to give your phone an emergency charge anytime, anywhere! This USB charger is perfect for charging smartphones and tablets. 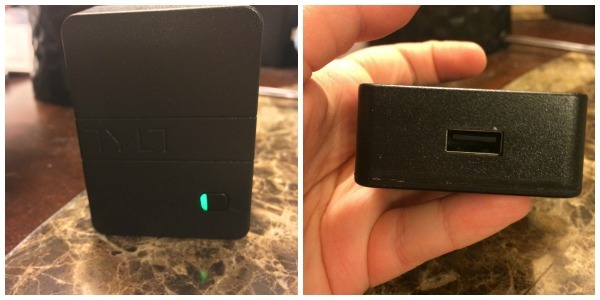 As someone who is constantly on the go and depending on my electronics, I have to say that I love this little travel charger. Not only did it charge my phone faster than my normal Apple wall charger, but even allowed me to keep working on my phone during a massive power outage in my area. With our phones being our only way to answer work emails and accept calls, we were having to make them last as long as possible without power. With the battery pack in the TYLT ENERGI 2K Travel Charger, we were able to get my iPhone back to half power from a mostly dead battery, allowing me to keep working until the power came on hours later. For someone like me who has to always stay connected, this charger was a real lifesaver. Based on our own experience, I am happy to give the TYLT ENERGI 2K Travel Charger an A+ rating and I highly recommend it to our readers! Want to buy this awesome charger for someone on your Christmas list? You can find the TYLT ENERGI 2K Travel Charger on the TYLT website for only $39.99 in one of 4 colors – black, blue, green, or red.